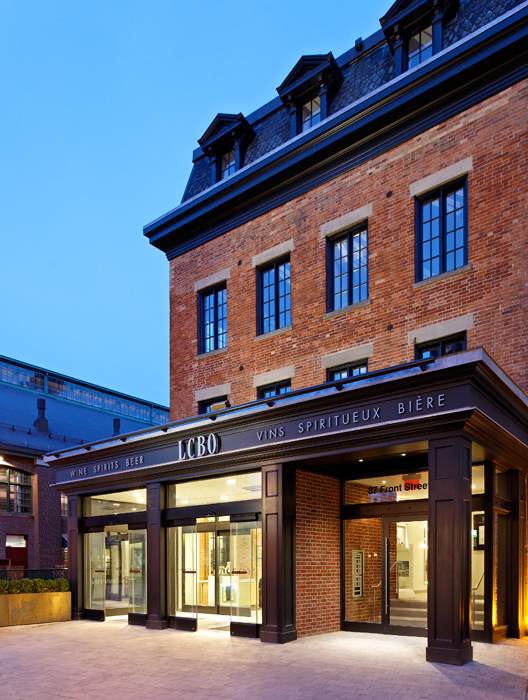 The existing heritage-designed building that had housed the LCBO for decades was to be part of a redevelopment project intended to revitalize the block into an urban marketplace. 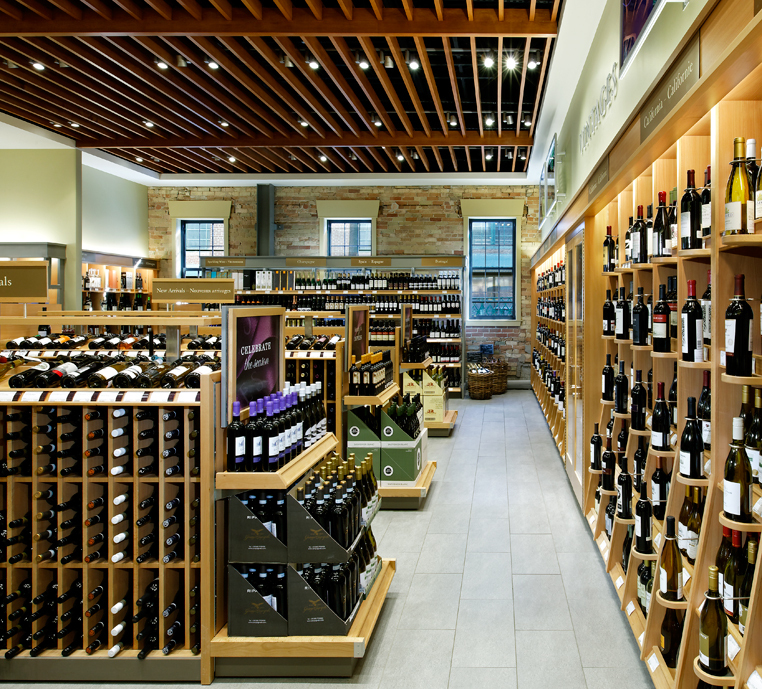 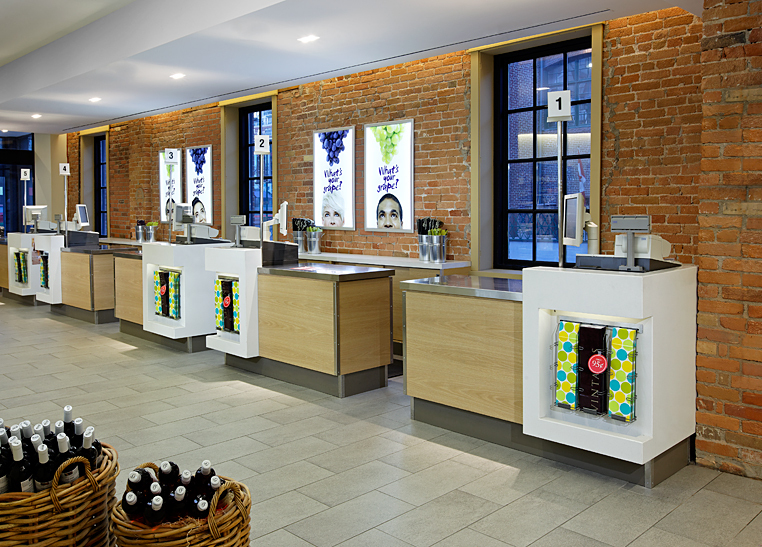 The specific nature of the site, unusual configuration and authentic architectural details were to be respectfully addressed while ensuring that the store remained consistent with other locations within the LCBO's store network. 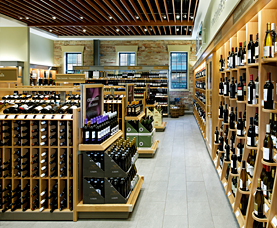 Preservation of the historical building required sensitive planning and acceptance of structural limitations within the space in order to create an integrated flow between restored and reconstructed building elements. 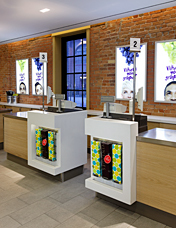 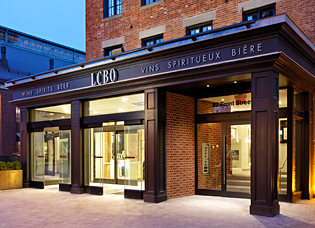 The historical restoration/renovation of the building permitted an expanded space and a distinct, destination shopping environment featuring product selection complimenting the adjacent St. Lawrence Market.